Growth in Christ-like character helps the believer to better know Christ and accomplish great things for Christ. Pastor Dan Cox reads from 2 Peter 1:5-15. God has given us everything we need for life and godliness through knowledge of Him. 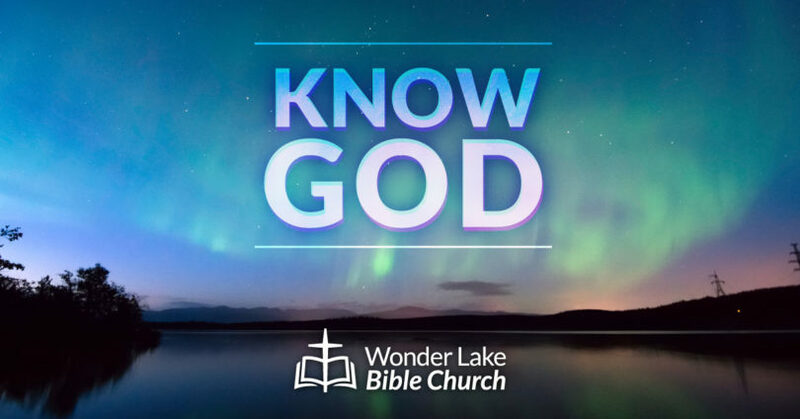 In part 2 of Know God, Pastor Dan Cox reads from 2 Peter 1:1-4. Question 7: Can I Know God Personally? 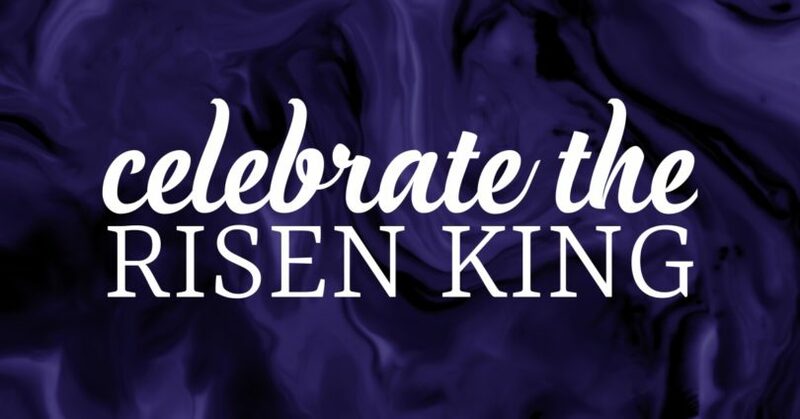 Jesus came into this world in order to give His life for us so that, through faith in Him, we might have forgiveness of our sin and the gift of eternal life-personal knowledge of Him and His love forever. 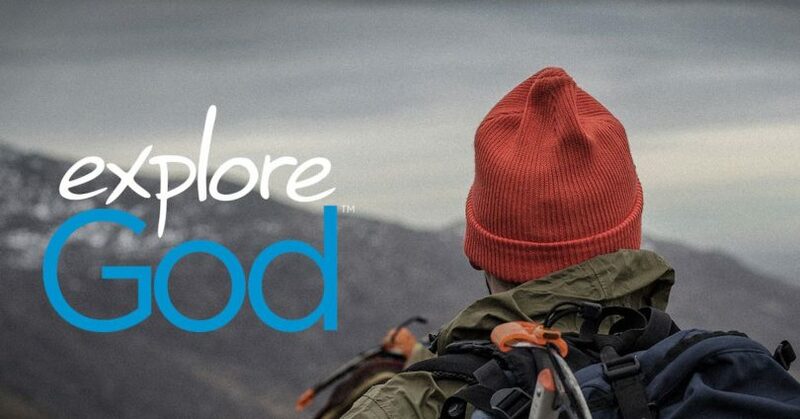 In part 7 of Explore God, Pastor Dan Cox reads from John 1:1-13.